Act Fast! 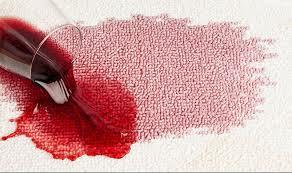 Most of the carpets available today are stain-resistant; this is an advantage when it comes to spot removal & carpet stain removal, but only if you take immediate action. 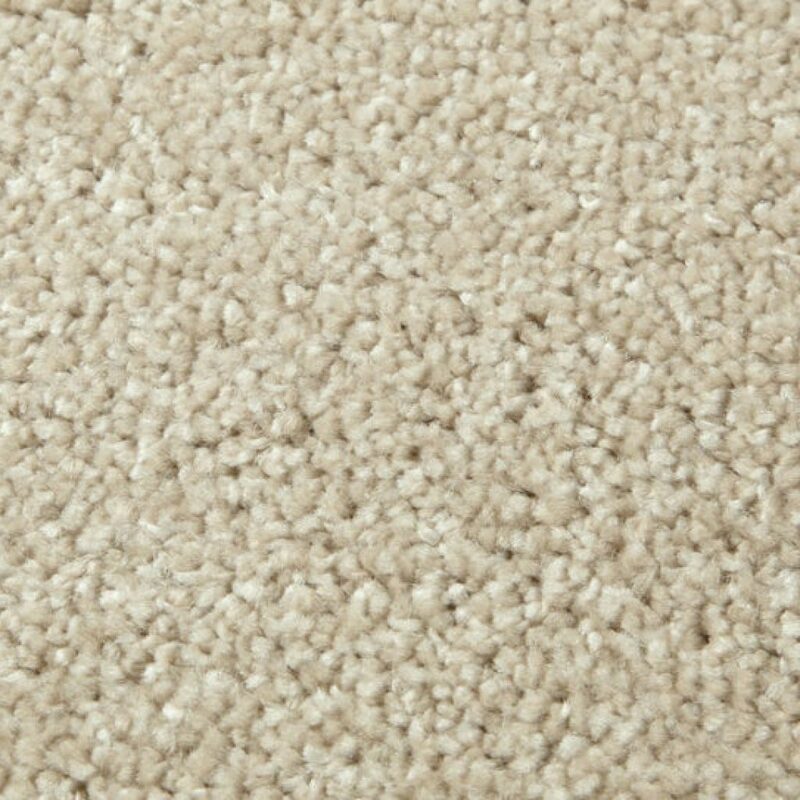 Even if you have a stain resistant carpet that does not give you a “100% carpet stain resistance” guarantee, in fact there is no carpet which is completely stain proof. The shorter the delay, the higher the chance of spot removal and carpet stain removal. The point is, if you act fast, you should be able to get rid of the stain out from the carpet or upholstery and preventing it becoming a permanent stain. Blot any excess liquids / spills. Use a dry, white absorbent cloth or paper towels (use white towels with without any print). Continue to use a dry cloth or paper towels until the area is completely dry. For semi-solids, gently scrape up with a rounded spoon. Solids should be broken up and vacuumed until completely removed. Avoid aggressive scrubbing! Aggressive scrubbing can cause pile distortion or damage. Find an appropriate spot cleaner. After identifying what is caused the spot, use an appropriate spot remover according to the guidelines. Test in an inconspicuous area to make sure the solution will not damage the fiber or the dye. Work from the edges: Work from the edges of the spill to the centre to prevent the spill from spreading. Do not scrub! Blot, absorbing as much as possible, and repeat if necessary. Repeat: using the first cleaning solution as long as there is a transfer of the spill to the cloth. It is not necessary to use all of the cleaning solutions if the first solution removes the spill. Complete removal of the spot may require repeating the same step several times. Some carpet manufacturers provide a free helpline to assist with carpet cleaning Auckland and spots removal advice (consult your warranty).